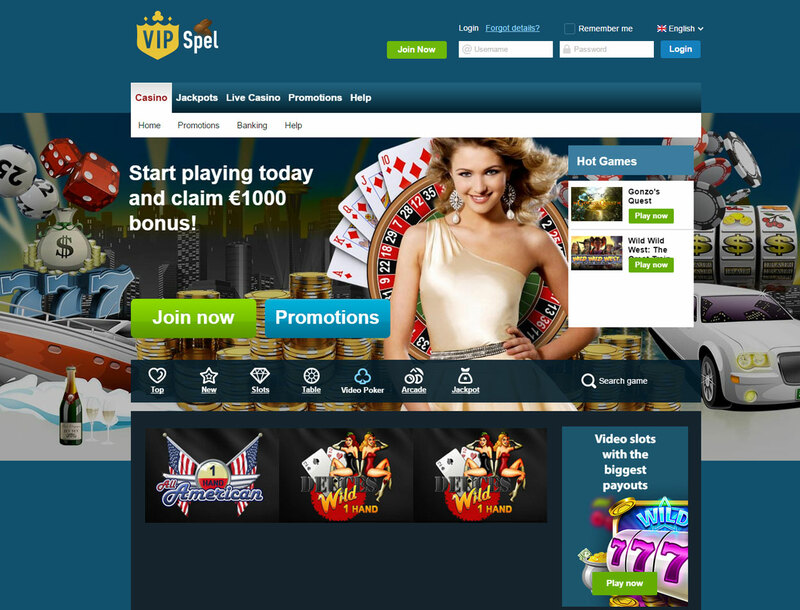 The VIPSpel brand is onwed and operated by HighWeb Ventures N.V. of E-commerce Park Vredenberg, Curacao. 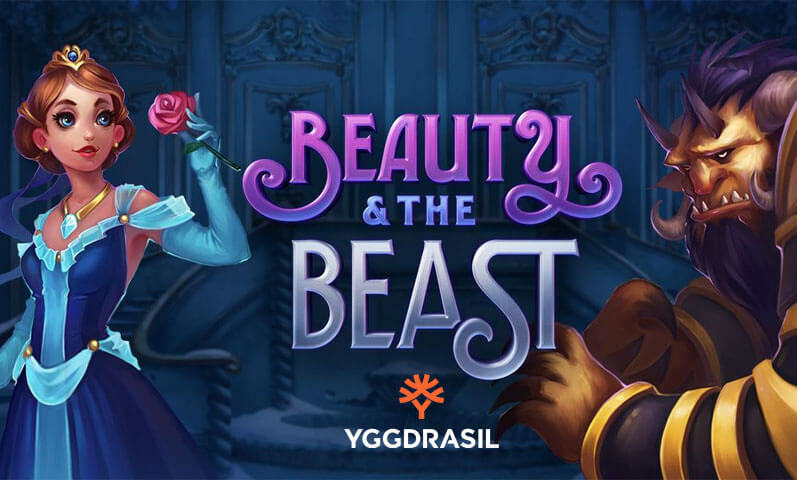 It commenced in 2017, with the hopes of providing the online gambling community with quality games, bonuses, and essential gaming services. 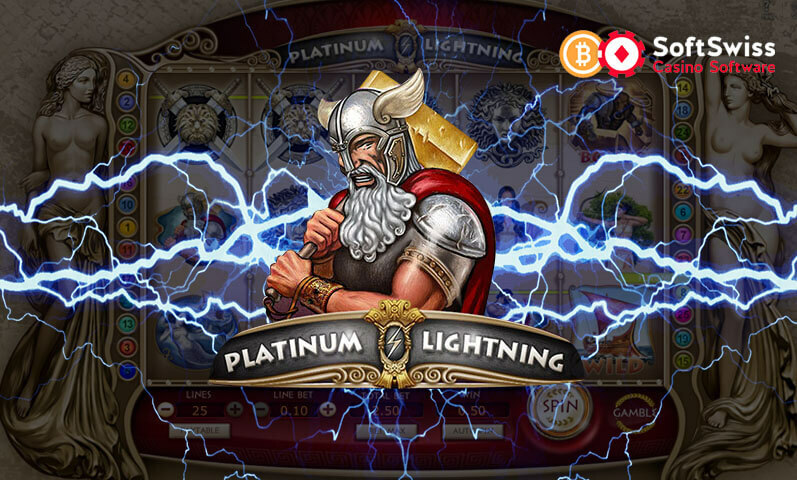 Bitcoin slots reviews are geared to deliver in-depth information about the brand. We aim to provide you with unbiased details. 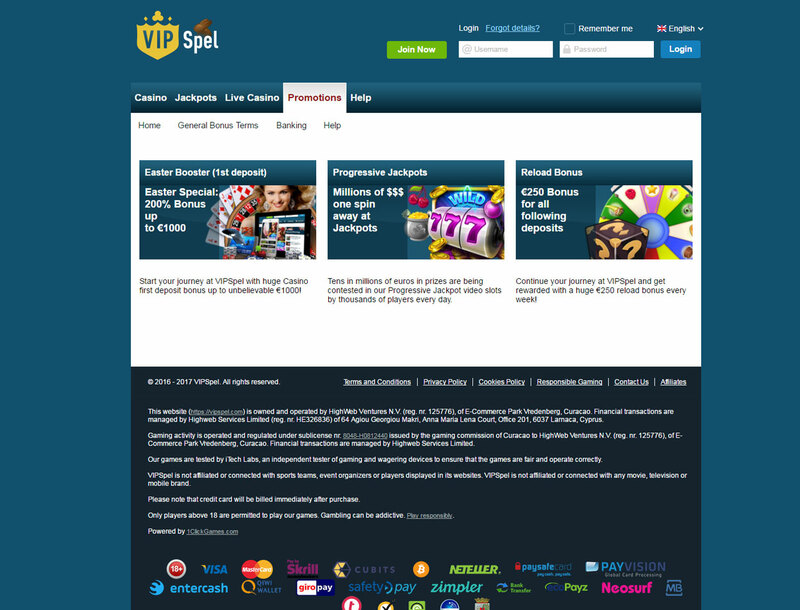 Look into the different details of VIPSpel and you might see something you like. Find out why it is a prominent name in the industry today. 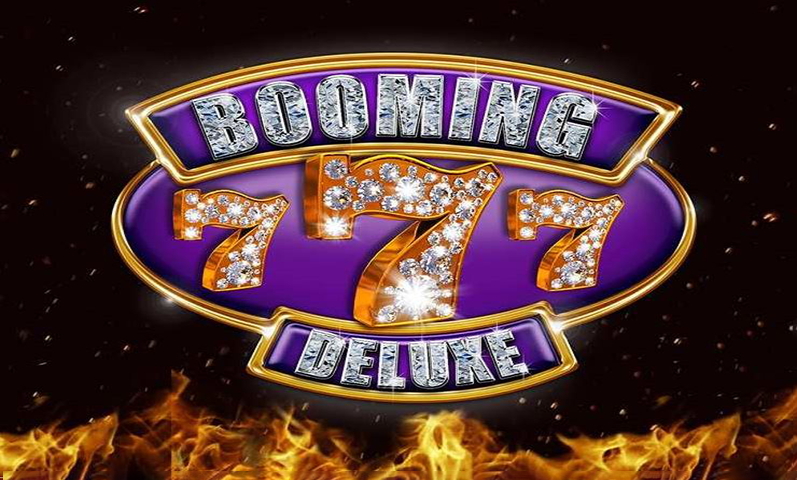 VIPSpel is home to a collection of fun and rewarding slot games. While quantity is not something you’ll find here, you definitely get quality. Choose from a list of 50 titles. 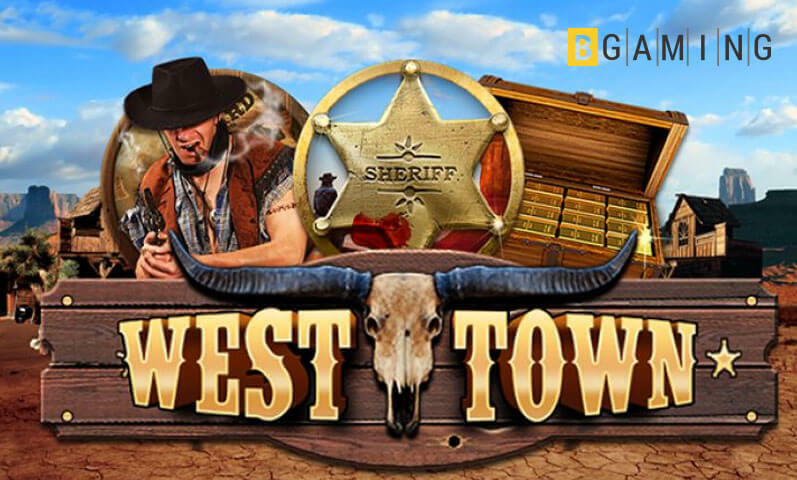 All slot games are provided by the top-rated developers. 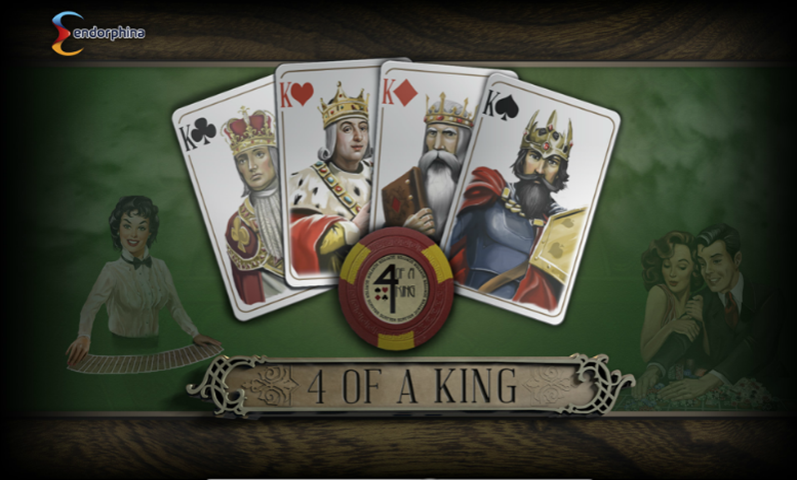 Find games from NetEnt, Microgaming, iSoftBet, and GamesOS/CTXM. This means you are treated to a visually pleasing experience when spinning the reels. 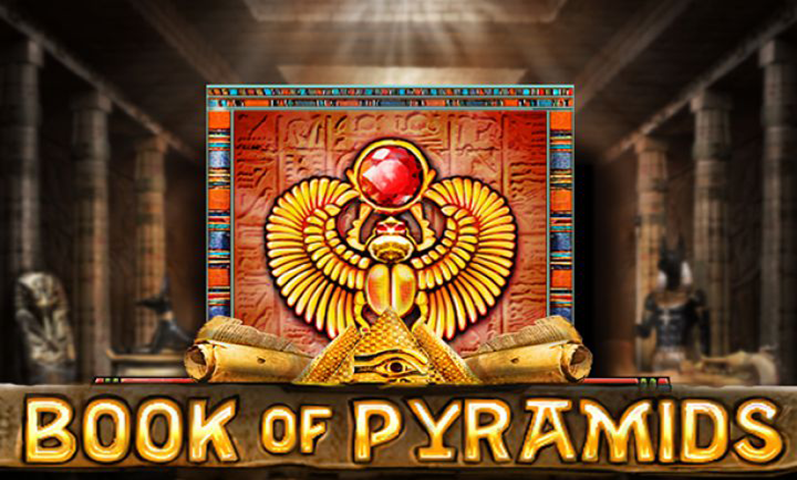 Some of the player favorites include Magic Pot, Totem Quest, Double Bonus Slots, Pipezillas, and Football Cup. 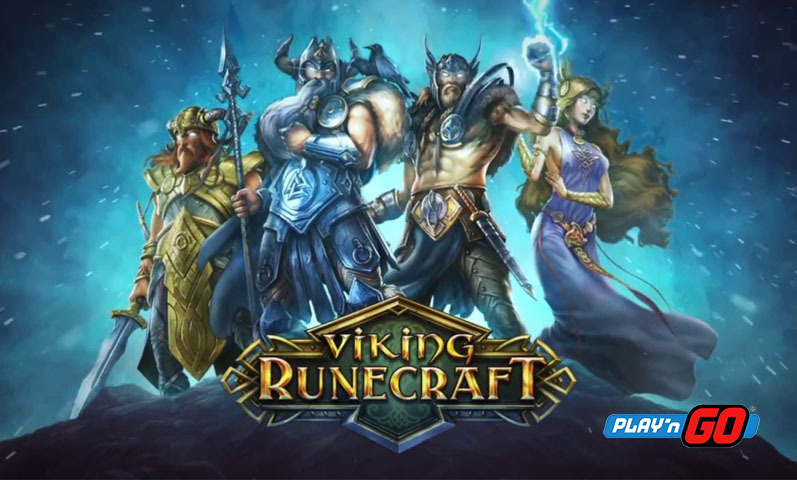 Get the chance to enjoy the VIPSpel games on your smartphone and tablets. All you have to do is open the site through your mobile web browsers. Choose a slot game that you want to play and start the betting adventures. 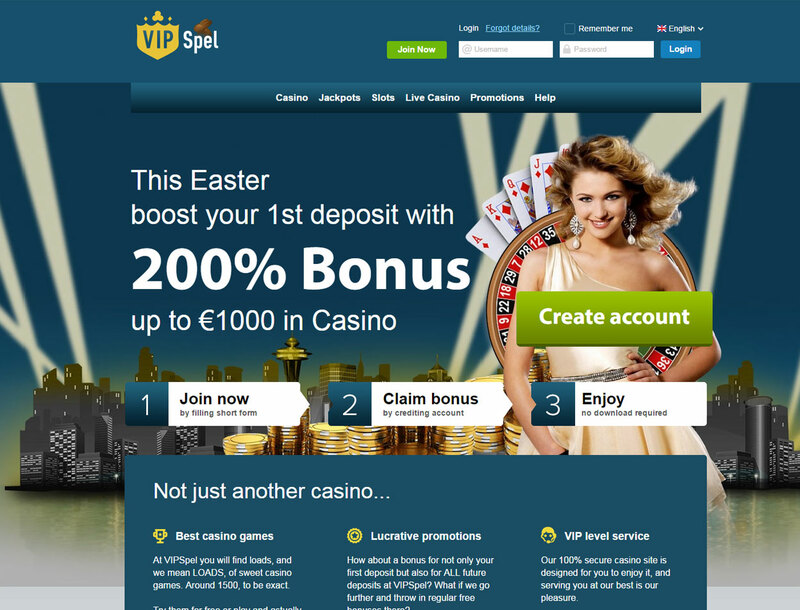 When it comes to generosity, there’s no doubt that VIPSPel wants the best for you. The website gives away attractive bonuses. Get a 150% welcome Bitcoin slots bonus. Play progressive jackpot games. Unlock a €250 reload bonus for all following deposits. Kick-start your betting endeavors on a positive note by collecting more Bitcoin slots free playing credits. Spin slots for free. Win for free. Who wouldn’t love that? Fund your accounts using fiat or Bitcoin. The site has flexible payment options for all. Deposit via VISA, MasterCard, Skrill, Neteller, PaySafeCard, QIWI, Entercash, Safety Pay, Zimpler, Bank Transfer, Instant Bank Deposit, Multibanko, GiroPay, Neosurf, and Finski. On the other hand, you may also opt for direct Bitcoin deposits. If you wish to deposit bitcoins, expect quick, hassle-free, and cheap payments. 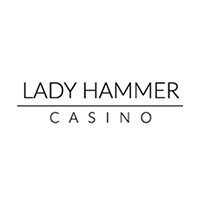 The site also has top payment processor, Cubits, at your disposal. Keep in mind that withdrawals have to be over €25 or its equivalent. You are only allowed to withdraw your winnings once a week. 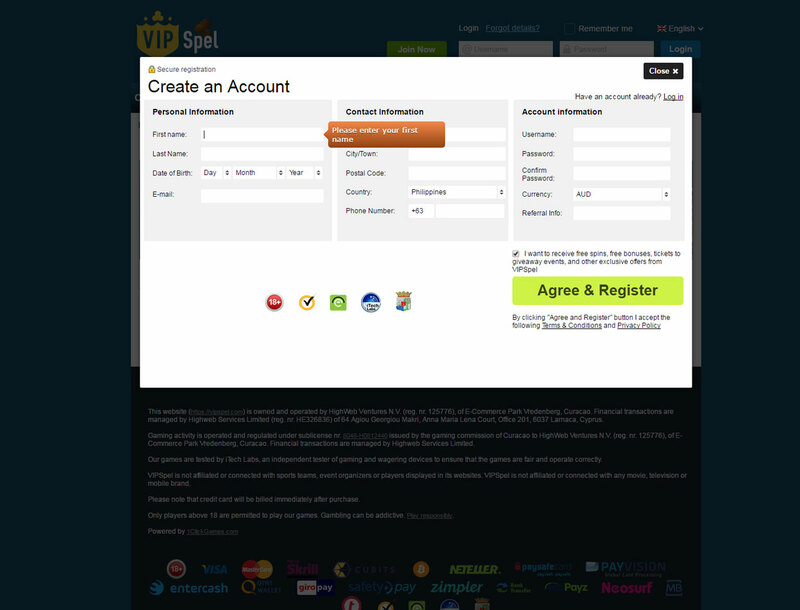 To register an account with VIPsel, all you have to do is complete the registration form. This should take no more than a few minutes to finish. Provide your personal information and contact details. Enter a unique username and password. Anyone who wants to play the site’s slot games is required to make an account. Need assistance? Feel free to contact the helpful and knowledgeable customer representatives of VIPSel. Registered members can send queries using the “Ask Question” button. Meanwhile, you can get in touch with the team through its live support and mail support channels as well.